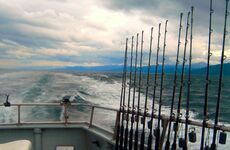 It's finally March and in a few weeks Spring will finally be upon us, which is great news for those of us keen sailors, raring to get the season off to a good start as soon as possible. However, over those long, dark winter months your boat has been sitting out of action and those cold and breezy nights may have taking their toll on your prized vessel without you realising. 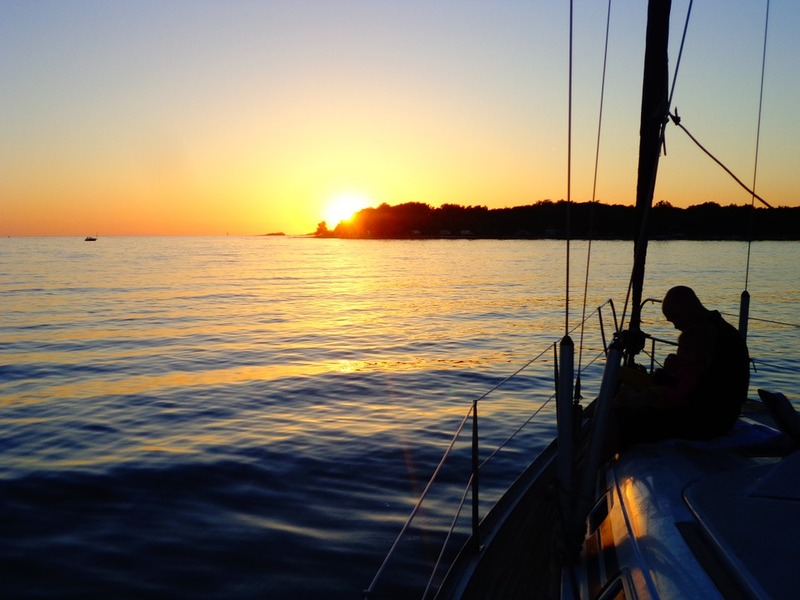 At Mylor we not only want you to have the best sailing experience possible, but the safest one too - so we've come up with a handy rundown of maintenance tips for you to use when preparing your boat for the new season. 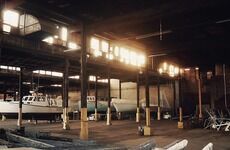 Spring prep typically involves checks to the hull and topsides, sails and rigging, checking the mechanical and electrical systems and inspections of safety gear. Carry out visual checks, looking closely at fiberglass exteriors and surfaces, making note of any signs of cracks, splitting, abrasions or blisters. If attending to any of these issues please ensure that you wear suitable eye protection - cover skin with appropriate clothing for maintenance work and make sure you put on a mask when sanding or using any harsh chemicals. Does your boat stay in the water? If so sand down and repaint surface with a paint that will be congruent with existing bottom paint. Clean areas close to the waterline and wash the fiberglass area between the waterline and the deck (freeboard) and then apply a wax to buffer the hull. 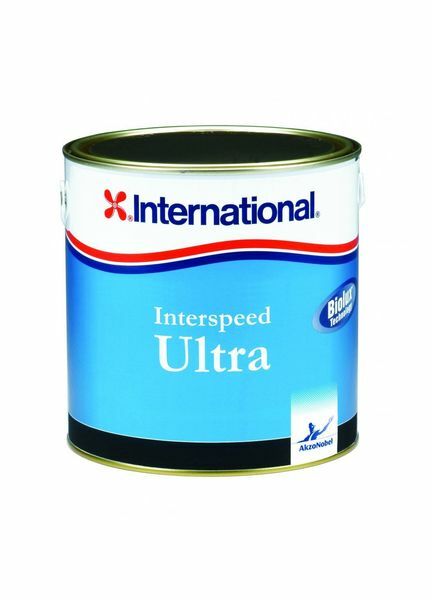 For more paints and vanishes to keep your hull in great condition click here. 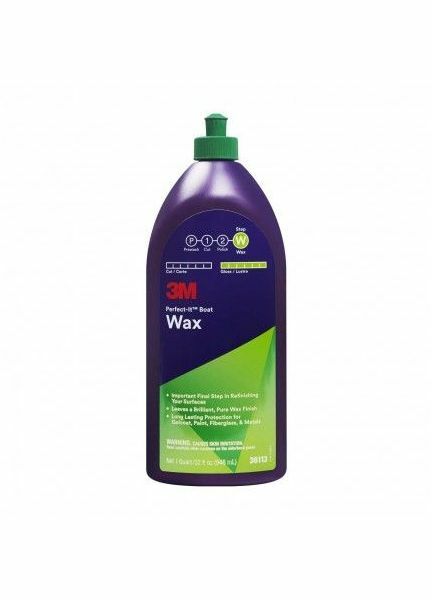 Wash surfaces with a wood or fiberglass cleaner and then use a wax to provide a sealant for gel-coated areas. Clean windows, check canvas surfaces in need of a patch-up and waterproofing. The mast boot should also be made sure that it is still watertight. Looking for some great topside cleaning products? Check out more from our full range here. Sails should have been carefully stored during the harsh winter months, but if not make sure there's no sign of fraying or damage. Ensure the sail slug and groove are well lubricated and not dirty and finally, reinstall sail battens. The rigging should be inspected for signs of corrosion. Standing rigging should be checked for broken wires and fittings with turnbuckles nicely lubricated. 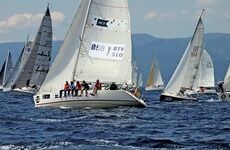 Stiff or difficult rotation or movement can be checked using a jib furler. 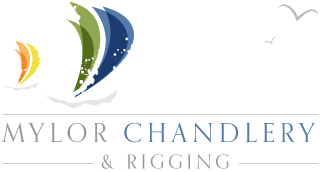 For running rigging lines should be inspected for signs of unraveling and any rope stiffness due to seawater can be fixed with detergent. Sheets should also be made sure that they run through block and fairleads smoothly. 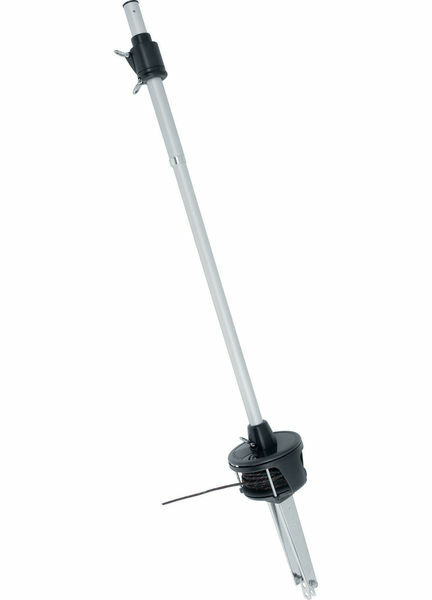 For more sailing and rigging products including this jib furler, click here for our full range. All fluid levels should be checked on batteries, with engine oil, transmission fluid and coolant examined, including leaks on the fuel lines and pumps. Engine starting batteries should be reinstalled and engine gauges should be checked while it is running. Replace spark plugs and fuel injectors if needed and do an oil change on the engine if failing to do so during the autumn months. All control cables should be lubricated so check for stiffness and also observe if there is any damage or barnacle growth on the prop blades. Do take care and don't delay on looking over your boat before you set sail once again this Spring! Keep up to date with future blog posts, the latest news and great new products on the Mylor Chandlery Facebook page, Google + and Twitter!